Yet again, go to Services->Software Licensing and choose "Automatic" as Startup method. 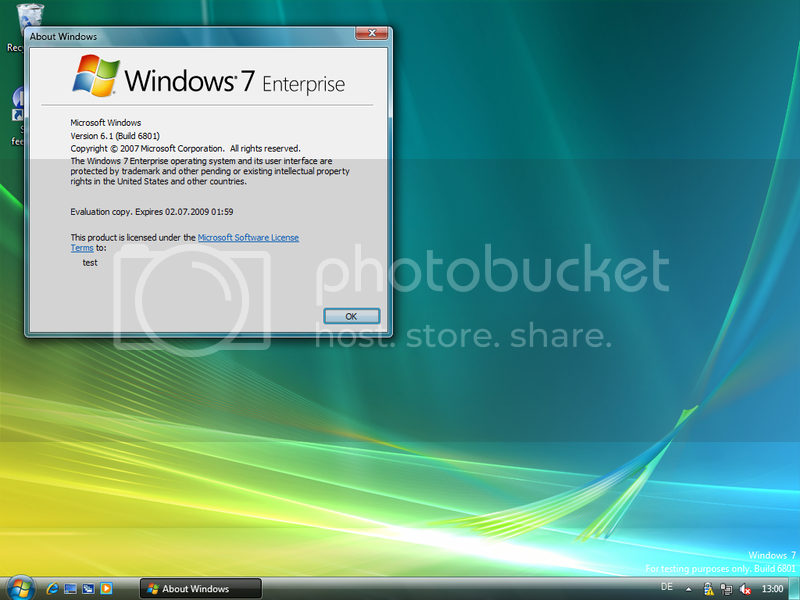 9) Run the Activation.exe file (included in rar), activate your computer as if it was running Vista Ultimate. (Should any errors occur, just neglect them.) Restart your computer. 10) After reboot, it will now ask for a cd-key, use the following one: 6F2D7-2PCG6-YQQTB-FWK9V-932CC - wait a few minutes it for it to activate! 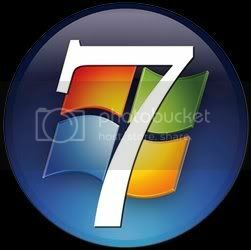 Now you've got an activated Windows 7 version.